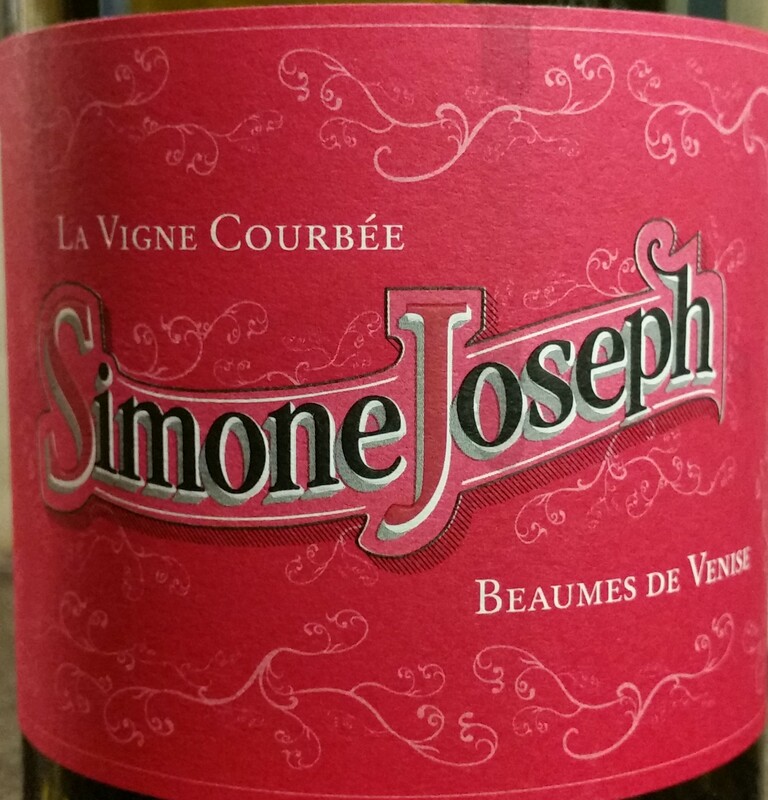 • Cinsault – likes the sun, adds softness and perfume to blends. Parent of South Africa’s Pinotage and an important part of Lebanon’s iconic Château Musar. OK, it’s a fair cop, this is something of an interloper! However, at DNS it is tradition to have a bottle of something open as soon as the first person arrives, known as the “early bird” (the bottle not the person). 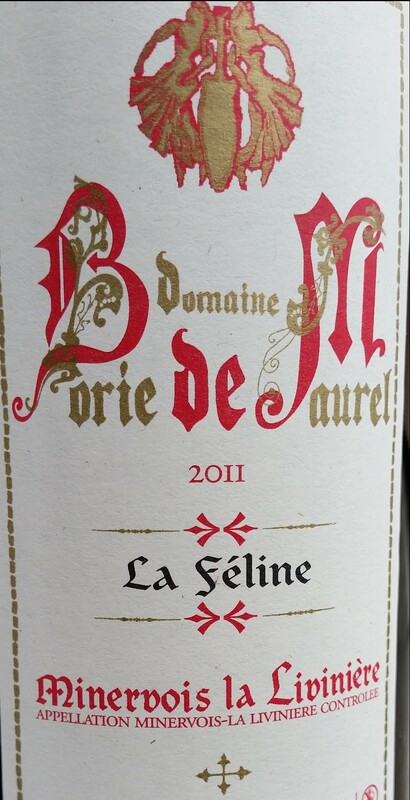 This blend of two key white Rhône Valley grapes did an admirable job – it’s fresh and appealing with peach and apricot. Great value too. 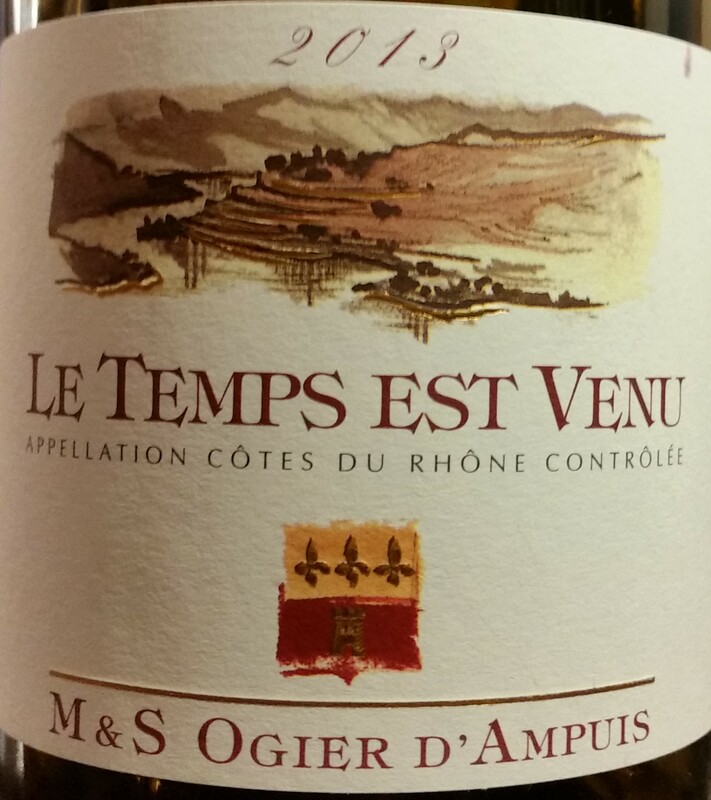 Based in the very well-regarded village of Ampuis in the Northern upmarket Rhône’s Côte Rôtie, this family enterprise is now run by Stéphane Ogier. This bottling is tagged as a mere Côtes du Rhône yet has far more concentration and intensity that you would expect from that appellation. The price is in line with the quality but some people struggled to look past the label. However, I encourage you to do so, and to enjoy the black fruits and spice that it offers. The ornate packaging implies considerable history, which the area has in general (the Romans tended vines down here in the Languedoc), but the appellation and Domaine are relatively new. Sailing fanatic Michel Escande decided to become a landlubber in 1989 when he bought the original five hectares of the estate in the Minervois appellation. Ten years later the superior quality of the area around the village of La Livinère was recognised with its own appellation. With Syrah dominant in the blend this stood out from the other reds in the tasting; lots of pepper and spice, savoury black olive plus black fruit. It opened up considerably after time in the glass and developed complex aromas. Beaumes de Venises is home to a well-known fortified Muscat, but also produces dry red blends in the traditional style of the Southern Rhône. Being named a “Crooked Vine” implies to wine geeks like me that the vineyards are quite old (which is a good thing). 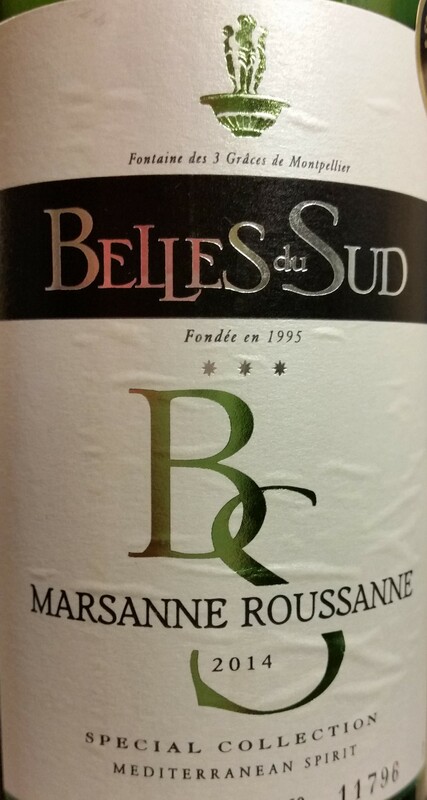 The wine itself shows remarkable concentration and balance, it was narrowly pipped as wine of the evening despite being relatively inexpensive. 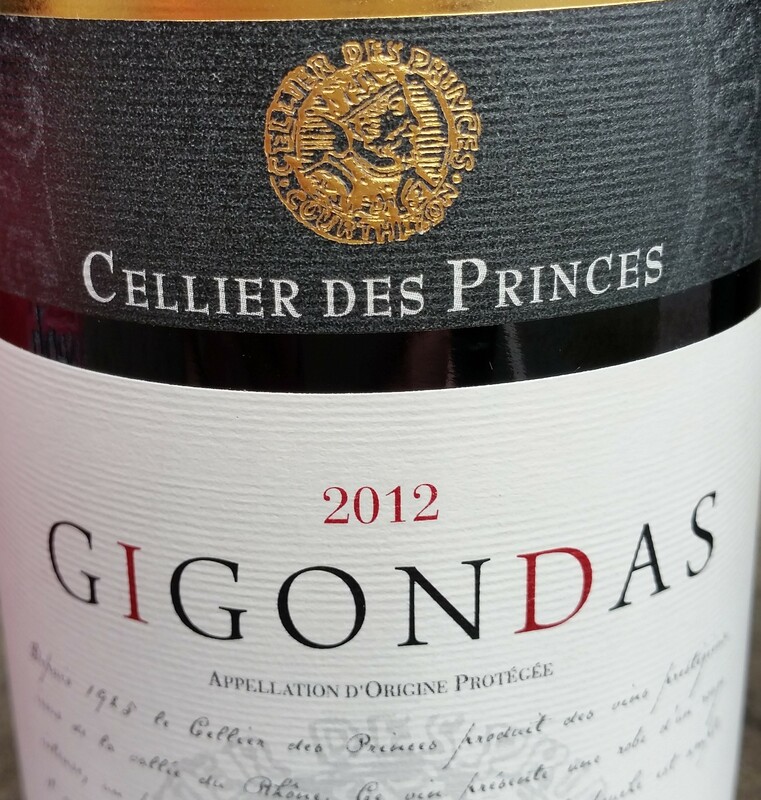 Gigondas is usually regarded as being second behind Châteauneuf du Pape in the unofficial rankings of the southern Rhône, but being less famous means you’re likely to get better quality for the same money. This proves to be the case here, lots of sweet red and black fruit, with a dash of spice and vanilla. The embossed bottle shouts class, which the wine inside lives up to. As you can see from the blend information, this has not one but two different grape synonyms, that’s just the Aussie way, they’ll call a wine whatever they bloody want! The Clare Valley is well North of Adelaide and is famous for the dry Rieslings grown in its relatively cool microclimate. 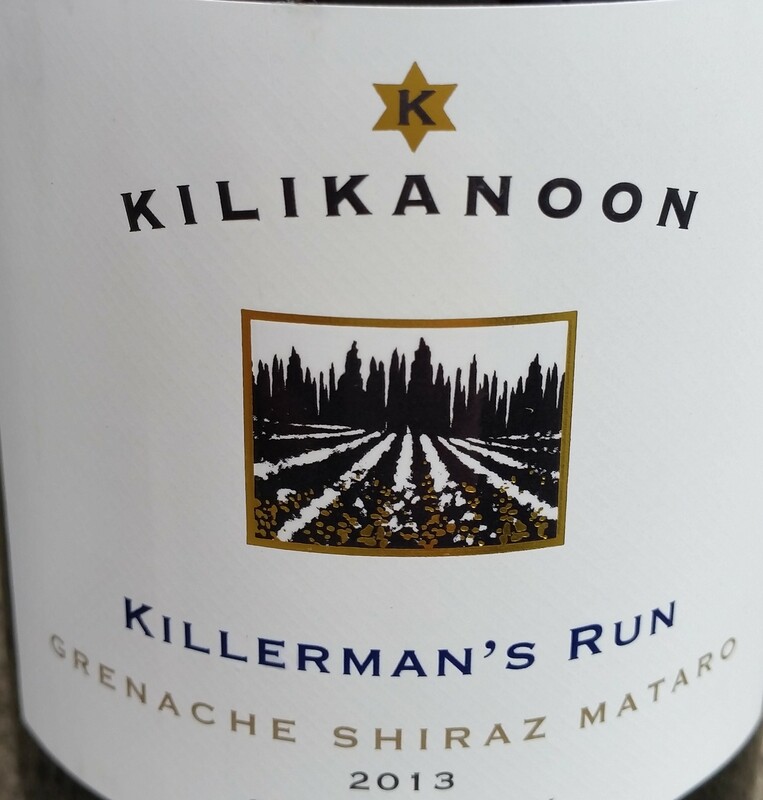 Cabernet Sauvignon and Shiraz also do well here, though GSM blends are something of a rarity. The cooler climate shows on the palate as the wine is fruity but not as “in your face” as some Aussie wines. A big hit with the DNS panel. Frankie caught the wine bug living in France in the 90s and has been sharing his love of wine ever since. 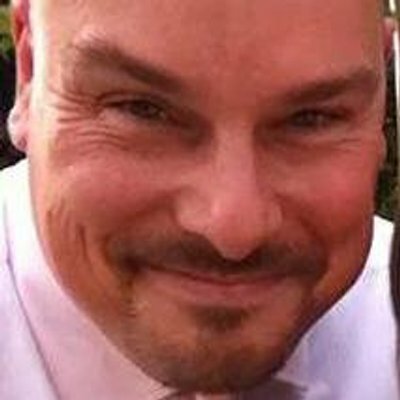 He also writes for his own blog Frankly Wines and Glass Of Bubbly magazine and runs private wine tasting events.